Laziest seasonal decorator award goes to me just about every fall and Christmas (I like to keep things decidedly simple, relaxed and undone). Yet I love the IDEA of decorating for fall. Somehow, too much time is spent admiring everyone else’s efforts rather than executing all of the great possibilities to celebrate and savor the season. 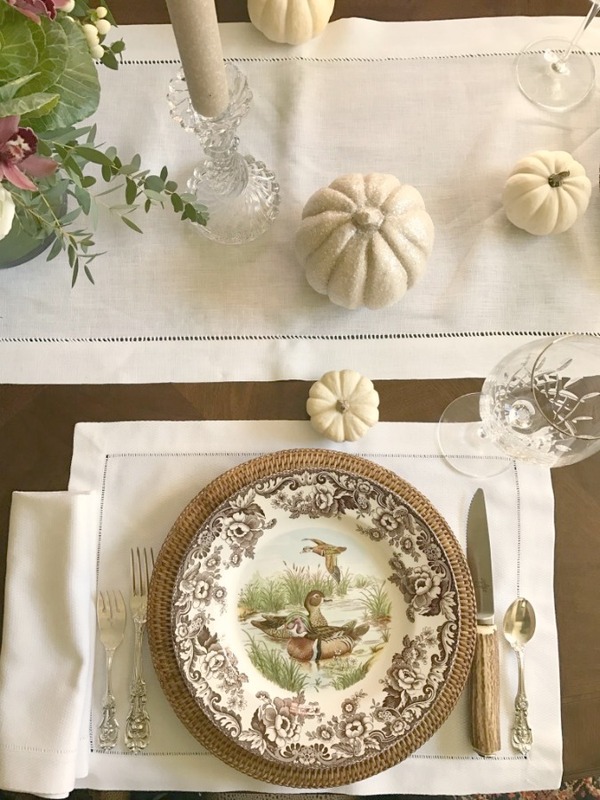 Today’s Fall Inspiration: Decor, Table, Recipe & Craft is just what I need to begin addressing my entry decor, planning a fall tablescape, and getting pumped for creating yummy autumn things too. Autumn Decor Inspiration From Elizabeth/Pretty Pink Tulips. 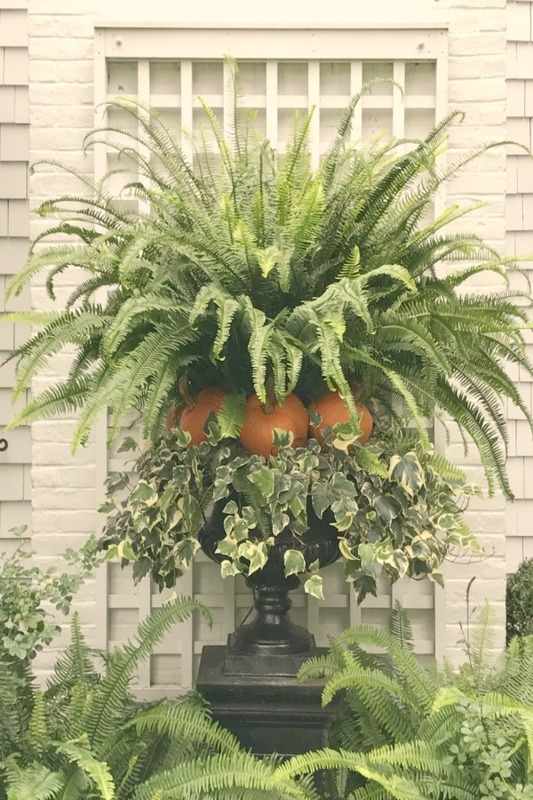 Easy ideas for adding fall wonder to your porch, planters, and window boxes. Certainly lovely indeed! Lovely Fall Inspiration: Decor, Table, Recipe & Craft too! Last fall, Elizabeth of the beautiful blog Pretty Pink Tulips, (living, giving and entertaining with style and grace) inspired us with decor ideas for autumn. Remember her darling little King Charles Cavalier, Molly???? Pink tulips at the beautiful entrance of Elizabeth’s New York home. Certainly lovely indeed! Originally from Texas, Elizabeth lived in San Francisco, NYC, and Charlotte, before moving to a small town in New York. Elizabeth told us that moving around and living in other areas of the country contributed to her love of home. 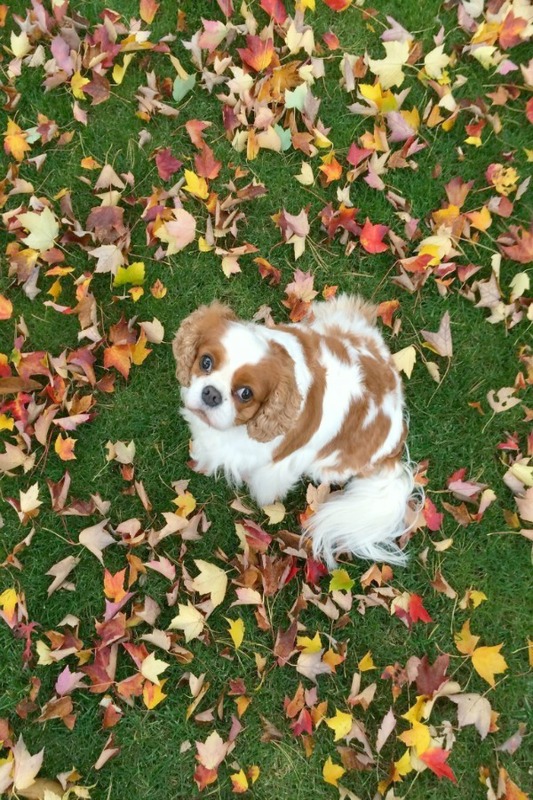 What a cutie in the fallen leaves! Certainly lovely indeed! Photo: Elizabeth of Pretty Pink Tulips. Autumn Decor Inspiration. Fall Inspiration: Decor, Table, Recipe & Craft too! With each move, she sought to create a special and comforting place for her family. So many of us can relate, and indeed, if you are someone who has lived in many different homes, I bet you too are skilled at decorating from all the practice! Classic Autumn Decor Inspiration From Elizabeth/Pretty Pink Tulips. 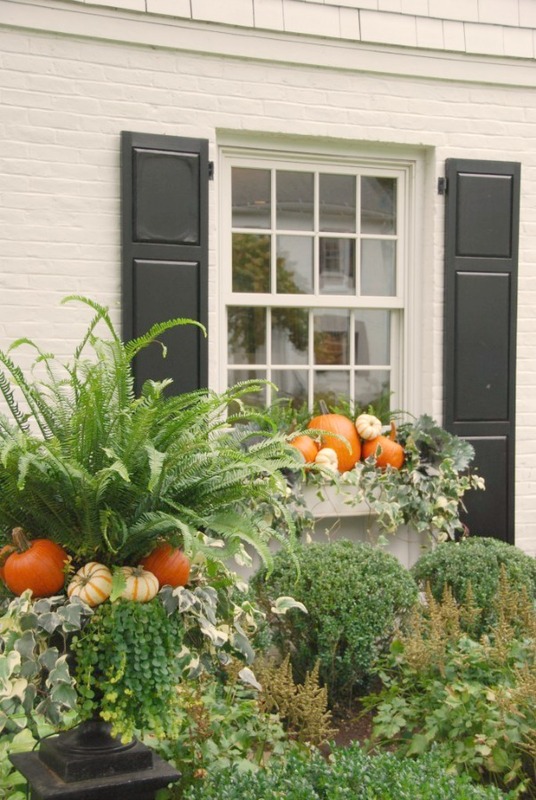 Easy ideas for adding fall wonder to your porch, planters, and window boxes too. Certainly lovely indeed! Fall Inspiration: Decor, Table, Recipe & Craft too! 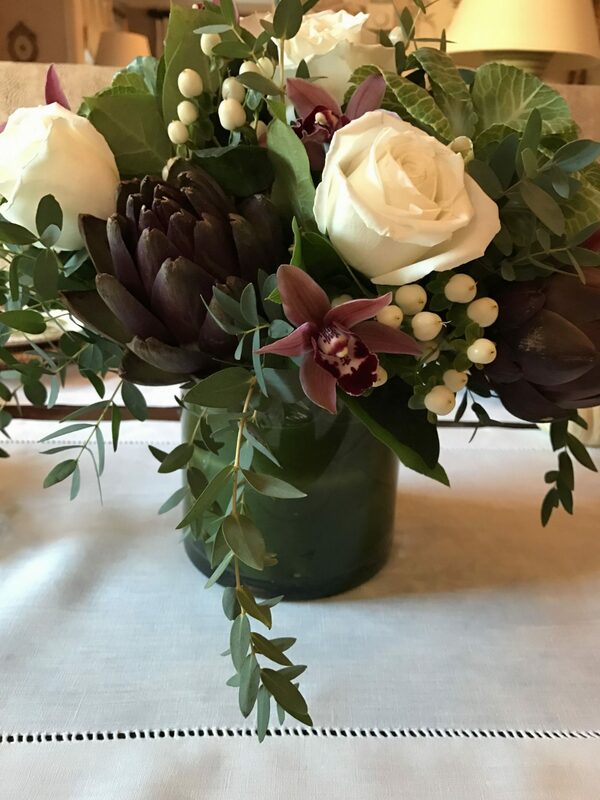 When I think of Elizabeth’s blog PPT, I do think of spring and her pink tulips, but when the tulips are asleep in their bulbs, this blogger knows her way around fall’s splendor. She adores the season with its vibrant colors and opportunity to deck out her window boxes. Window box beauty. Autumn Decor Inspiration From Elizabeth/Pretty Pink Tulips. 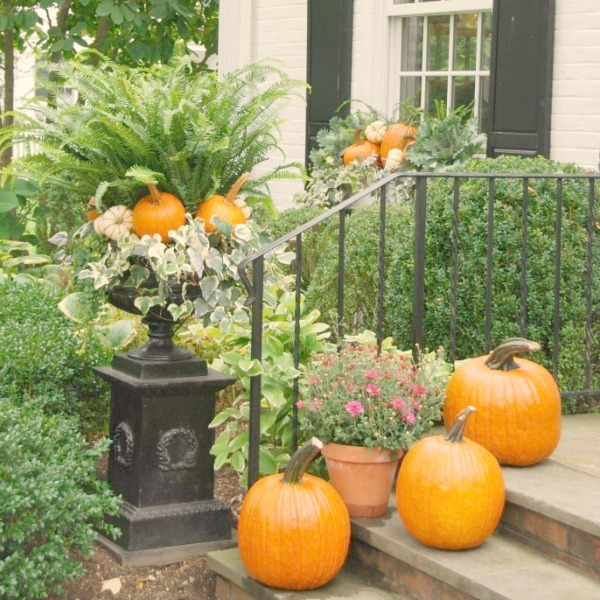 Easy ideas for adding fall wonder to your porch, planters, and window boxes too. Certainly lovely indeed! Fall Inspiration: Decor, Table, Recipe & Craft too! Let’s revisit Elizabeth’s home and the autumn decor inspiration she shared with us last year at this time! Autumn Decor Inspiration From Elizabeth/Pretty Pink Tulips. 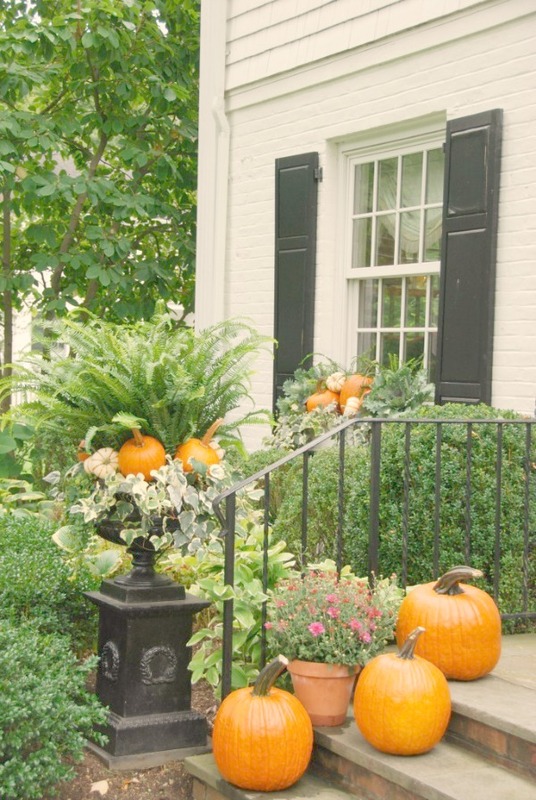 Easy ideas for adding fall wonder to your porch, planters, and window boxes too. Certainly lovely indeed! Lovely Fall Inspiration: Decor, Table, Recipe & Craft too! Because it’s time to cozy on down for fall. Autumn Decor Inspiration From Elizabeth/Pretty Pink Tulips. 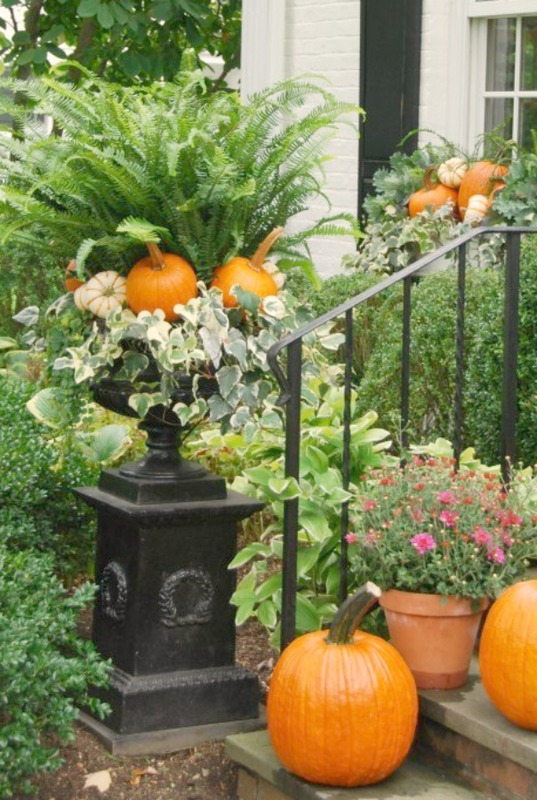 Easy ideas for adding fall wonder to your porch, planters, window boxes, and table too. Certainly lovely indeed! Fall Inspiration: Decor, Table, Recipe & Craft too! Autumn Decor Inspiration From Elizabeth/Pretty Pink Tulips. Easy ideas for adding fall wonder to your porch, planters, and window boxes. Certainly lovely indeed! Fall Inspiration: Decor, Table, Recipe & Craft too! Autumn Decor Inspiration From Elizabeth/Pretty Pink Tulips. 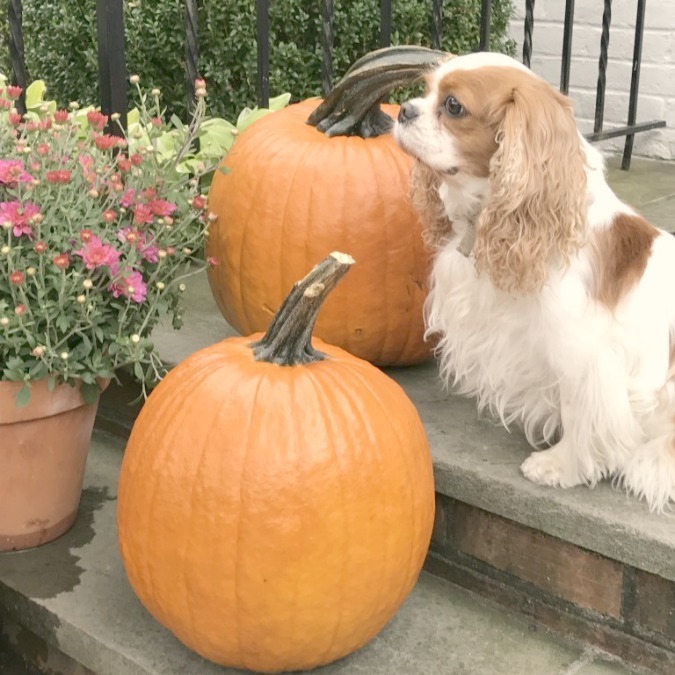 Easy ideas for adding fall wonder to your porch, planters, window boxes, and table. Certainly lovely indeed! Fall Inspiration: Decor, Table, Recipe & Craft too! I love the willow berries! Autumn Decor Inspiration From Elizabeth/Pretty Pink Tulips. 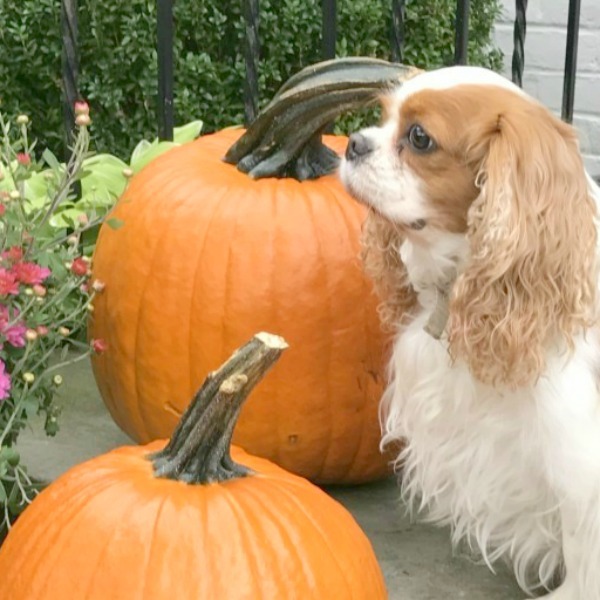 Easy ideas for adding fall wonder to your table, porch, planters, and window boxes. Certainly lovely indeed! Lovely Fall Inspiration: Decor, Table, Recipe & Craft too! Because it’s time to cozy on down for fall. Autumn Decor Inspiration From Elizabeth/Pretty Pink Tulips. 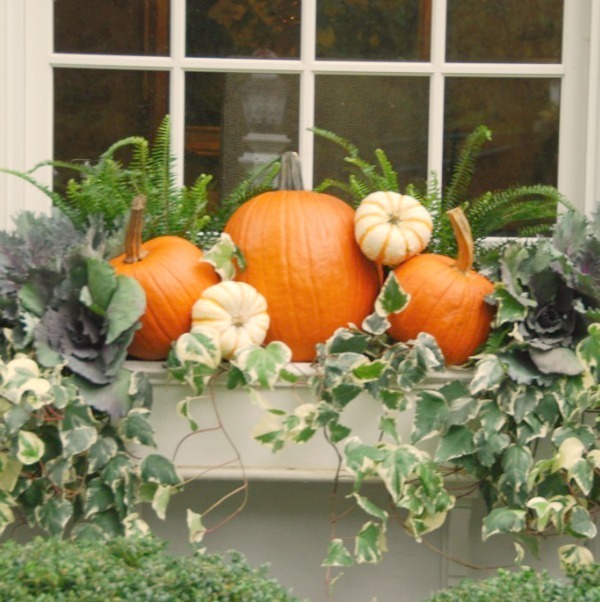 Easy ideas for adding fall wonder to your porch, planters, and window boxes as well. Certainly lovely indeed! 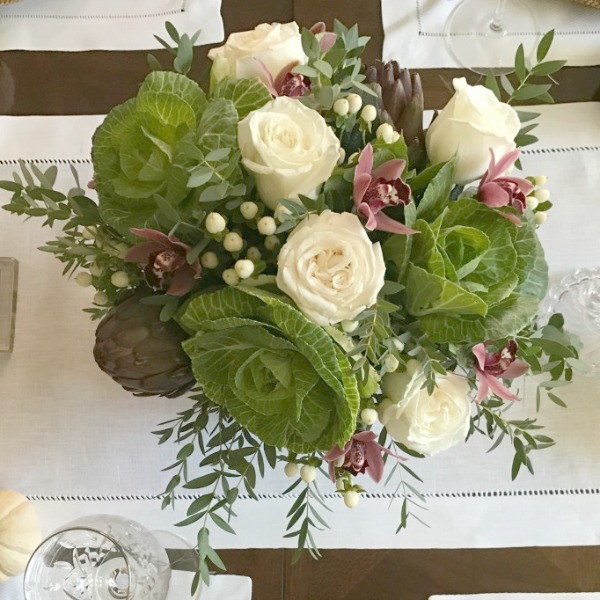 Fall Inspiration: Decor, Table, Recipe & Craft too! Lovely Autumn Decor Inspiration From Elizabeth/Pretty Pink Tulips. 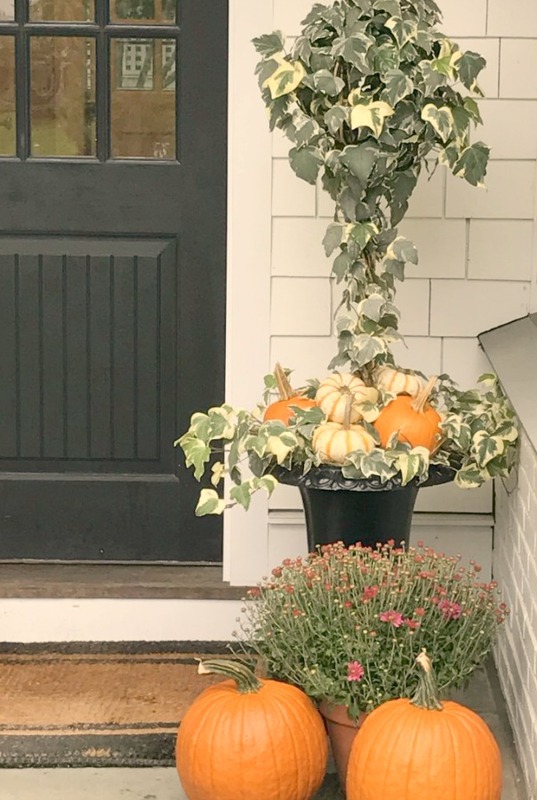 Easy ideas for adding fall wonder to your porch, planters, and window boxes as well. Certainly lovely indeed! Fall Inspiration: Decor, Table, Recipe & Craft too! Autumn Decor Inspiration From Elizabeth/Pretty Pink Tulips. 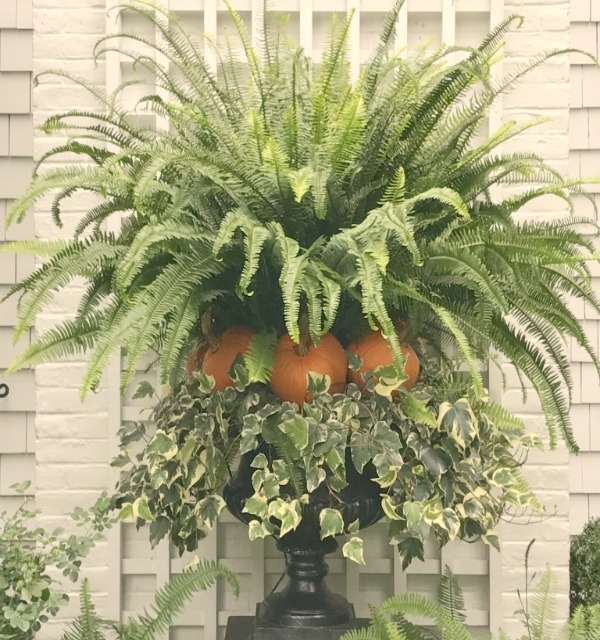 Easy ideas for adding fall wonder to your porch, planters, and window boxes as well Certainly lovely indeed! Fall Inspiration: Decor, Table, Recipe & Craft too! Autumn Decor Inspiration From Elizabeth/Pretty Pink Tulips. 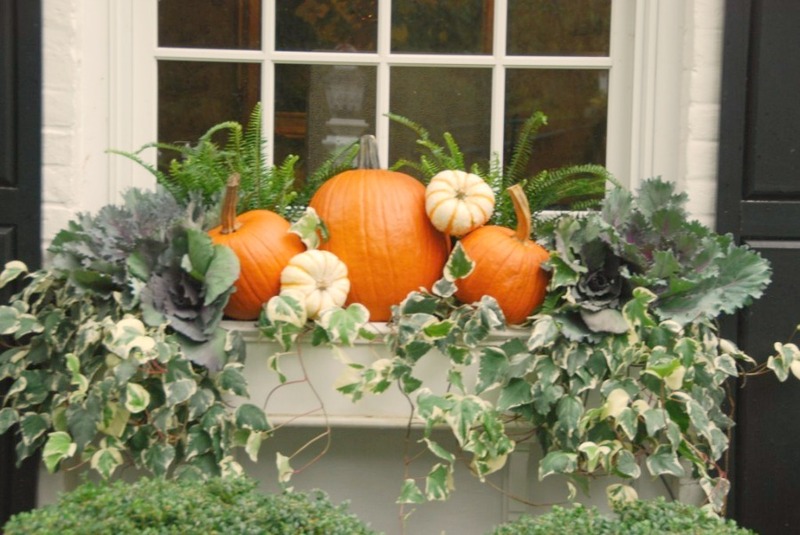 Easy ideas for adding fall wonder to your porch, planters, and window boxes too. Certainly lovely indeed! Fall Inspiration: Decor, Table, Recipe & Craft too! 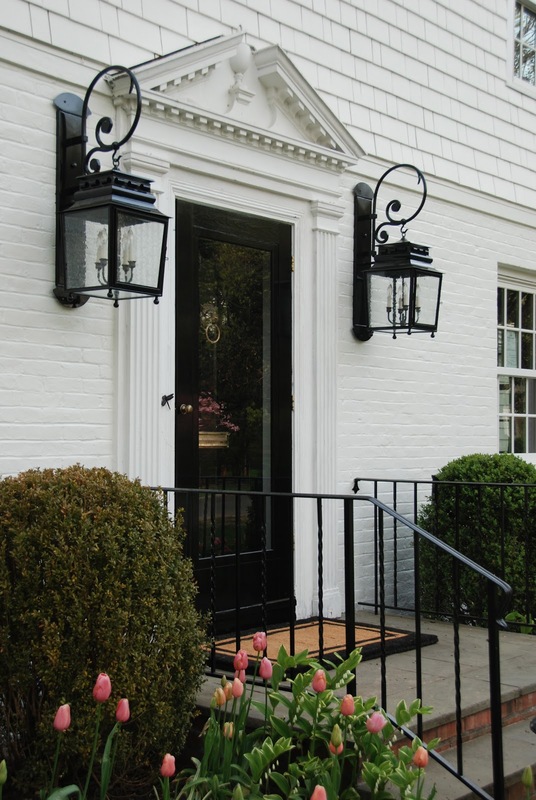 I am taking a cue from Elizabeth and layering simple fall vegetation in my own planters flanking the front door. Have you added touches of autumnal goodness to your entrance or garden? Be sure to check in with Elizabeth at her site PPT and give her a high five! 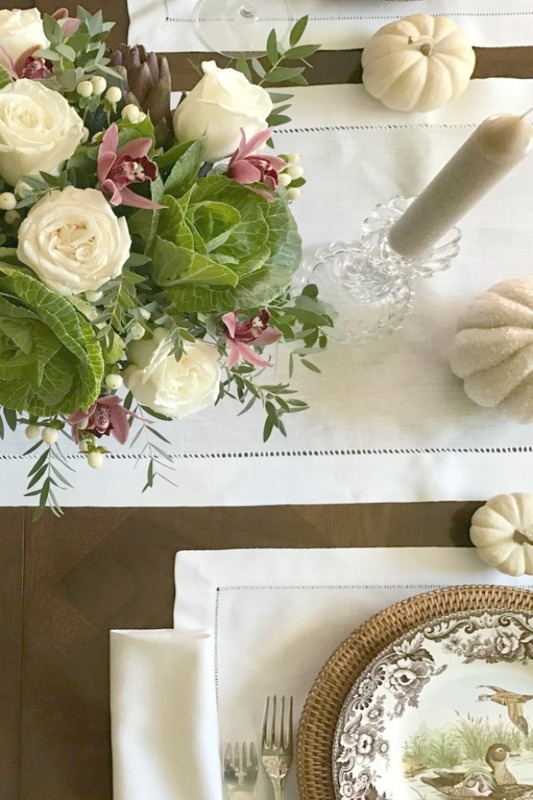 Fall Inspiration: Decor, Table, Recipe & Craft too! 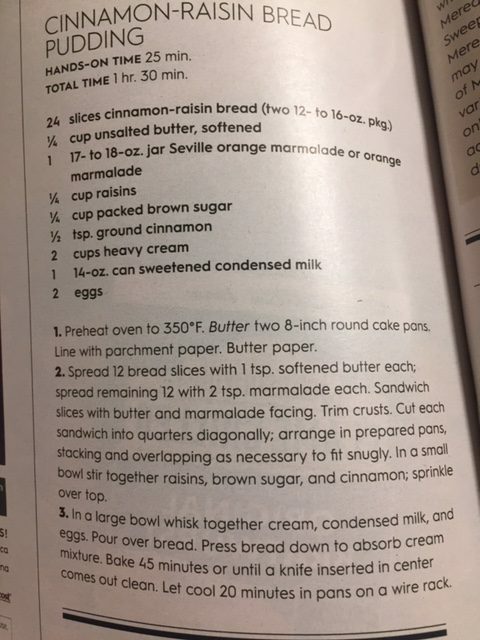 BACK TO SWEETER MATTERS…The layer cake I saw was actually a cinnamon raisin bread pudding (see this recipe in BH&G’s October 2018 issue) baked in two round cake pans and stacked. Doesn’t this look amazing!?! Cinnamon Raisin Bread Pudding- BH&G October 2018, by Karla Walsh. 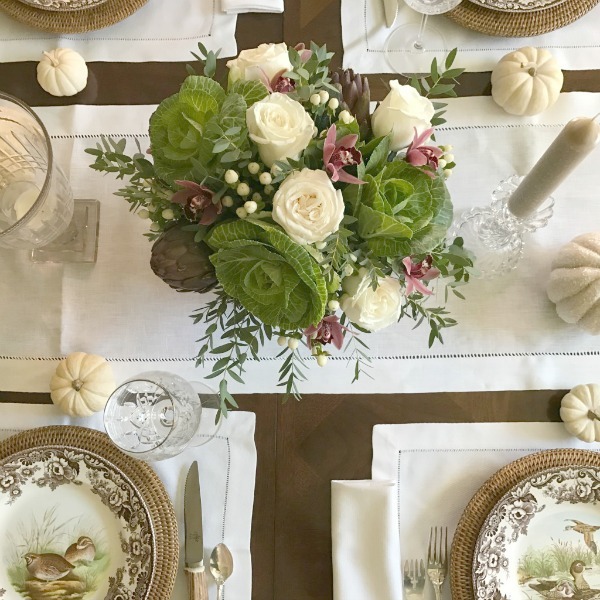 Fall Inspiration: Decor, Table, Recipe & Craft as well! Certainly lovely indeed! Anyone else feeling crafty and also ready to create something lovely for fall? Here’s a great tutorial I found for making a velvet pumpkin…if you have a pumpkin patch nearby, a helpful tip from the video is to collect stray pumpkin stems lying on the ground to use for this project. I plan to get my craft on too and will let you know how it goes. The stems need to dry before you use them for your pumpkin making. I’m not crazy about using stretchy velvet even though I understand why this type of fabric is suitable for the craft. I want to experiment with some natural fabrics or cotton velvet. Hope this finds you well and joyfully expectant of the season’s change. 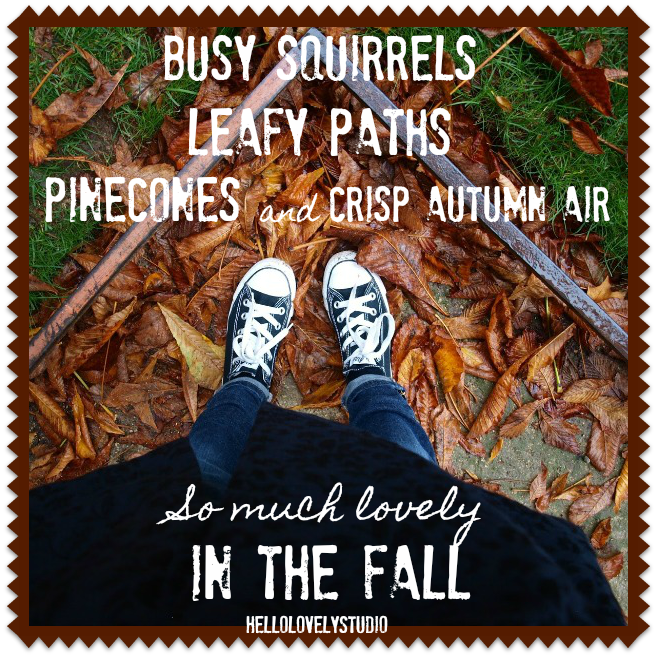 BUSY SQUIRRELS, LEFY PATHS, PINESONES AND CRISP AUTUMN AIR, SO MUCH LOVELY IN THE FALL. Photo, quote & design: Hello Lovely Studio. Fall Inspiration: Decor, Table, Recipe & Craft as well! Certainly lovely indeed! Praying for you and that you will receive the surgery you need soon and for a perfect outcome. What a blessing to have hearts as lovely as yours – thank you for the prayers. Keep them coming! Tomorrow I see the surgeon and hope my surgery is scheduled asap. Peace and love to you. Michelle, I have been praying for you. Have you had surgery yet? If so, I hope you are beginning to feel better. Lovely site this morning; that dog is precious! I so appreciate you taking time to pray, Teresa. Yesterday I was cleared for surgery, and tomorrow I’ll see the surgeon tomorrow and sure hope the surgery is sooner than later. Peace to you, friend. Pumpkins plunked down in the middle of an urn trailing with ivy is just what I like to do for my front porch. One year, I had a pair of Boston ferns and used those for my pumpkin beds, not planning to keep the ferns because they already were a bit ratty. Easy enough to pull out and make way for winter arrangements.